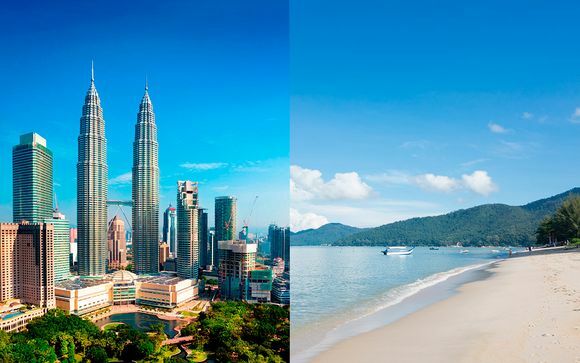 Booking to Malaysia up to -70% off To take advantage of these offers, join now for free! Malaysia is a beautiful paradise located in the South East of Asia. Inspired by many cultures including European, Indian as well as Chinese influences, one of the country's main appeals is its eclectic mix of nature, history, and beautiful scenery. 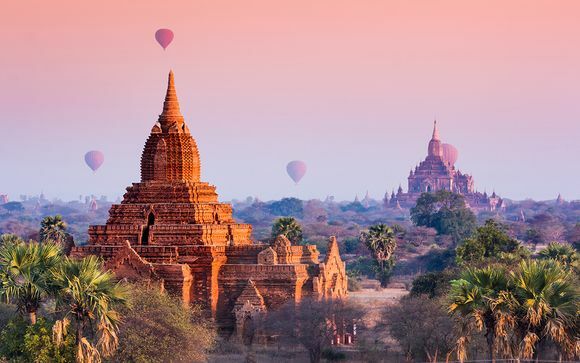 Covering over three hundred thousand square kilometers, there truly is something for everyone. 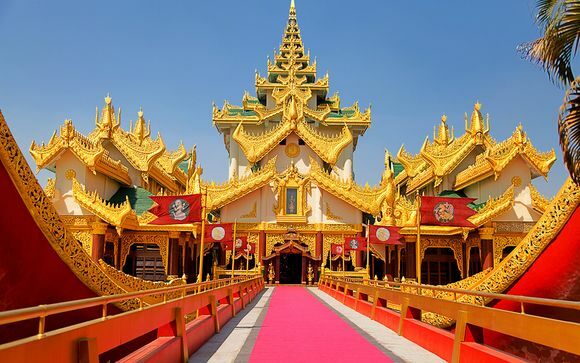 For history fans, the country's magnificent array of temples offers a fascinating insight into the country's past. 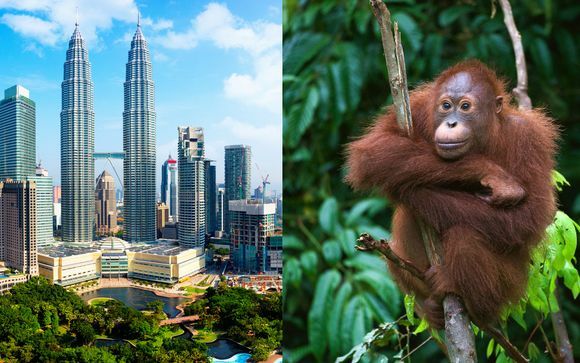 Malaysia is home to a wide array of nature, with beautiful wildlife, expansive rainforests, and clear seas making it the ideal holiday destination. The wildlife in Malaysia is one of the country's biggest draws. Beautiful locations such as Danum Valley offer you a great place to see animals such as orangutans. 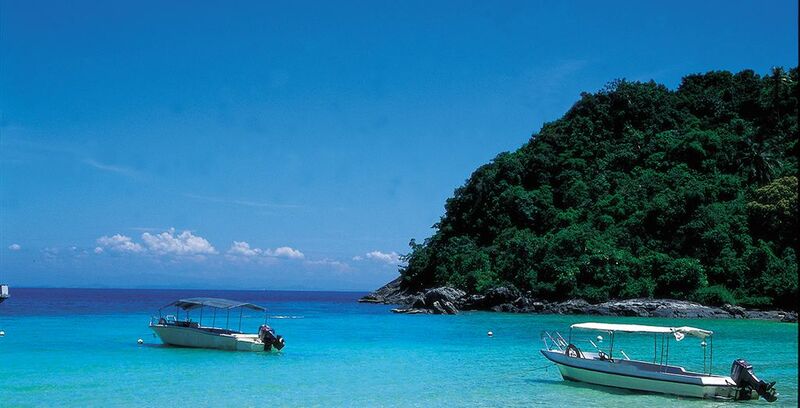 Malaysia is also home to hundreds of beautiful islands with stretches of gorgeous beaches and waters. Throughout the year, there are a number of different types of festivals, giving you a chance to taste Malaysian culture. Malaysian locals are known for being extremely friendly, and generally able to converse in English. Malaysia is an amazing country to visit, and its range of options and rich culture make it the perfect destination for all types of travellers. It offers you the chance to step into a country where one minute you could be enjoying time in a large city, and the next you could be exploring a traditional Malaysian hut on the edge of a rainforest. Malaysia is also well known for its gourmet food and is a must-visit destination for food lovers. Malaysia is full of stunning architecture across its towns and cities. Taking inspiration from modern-day trends as well as ancient Malaysian history, much of Malaysia's beautiful architecture combines a range of styles. From jaw-dropping skyscrapers to artistic mosques, the country is home to some of the best architecture in the world. 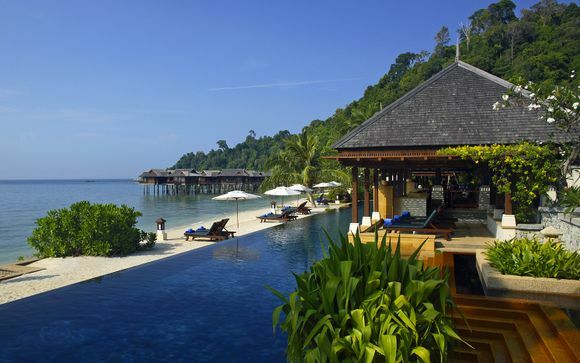 With so much choice it can be difficult to know where you should look when you are booking your Malaysian holiday. 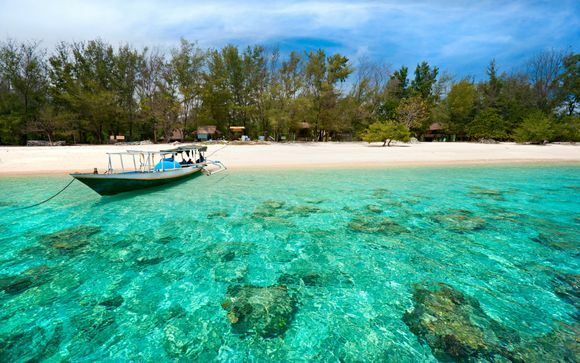 Fortunately, the country is full of beautiful destinations for you to choose from. One of the world's tallest buildings, the Petronas Towers are one of the many highlights within Kuala Lumpur. Once the tallest building in the world, the towers have the tallest twin structures. The building's design was inspired by Islam architecture. A trip up the skyscraper's eight six floors offers you an excellent way to explore the city's views and see Kuala Lumpur from above. A world heritage site, Mount Kinabalu offers you a chance to trek along a variety of paths. This is the ideal location to visit for nature lovers, with its breathtaking background offering you beautiful scenery as you walk. A perfect trip for fitness and hiking fanatics, you'll be able to see a range of stunning plants set against the granite peaks as you walk. 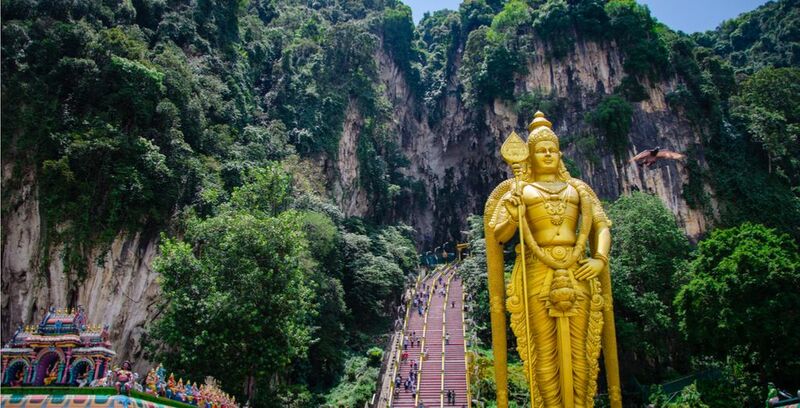 The Batu Caves are one of the most popular attractions in Selangor. Each year thousands of worshippers flock to the ancient site during the Hindu Festival of Thaipusam. There are three caves, consisting of temples and religious shrines. The main draw to the caves is the large Buddha statue which stands beside a range of steps that lead to a viewpoint overlooking the city. 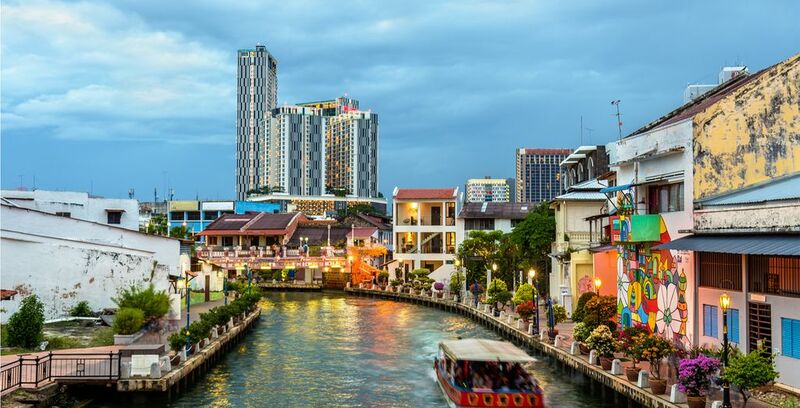 Originally one of the leading trading ports within Southeastern Asia, Malacca is one of Thailand's must-visit cities after confirming your Malaysia booking. 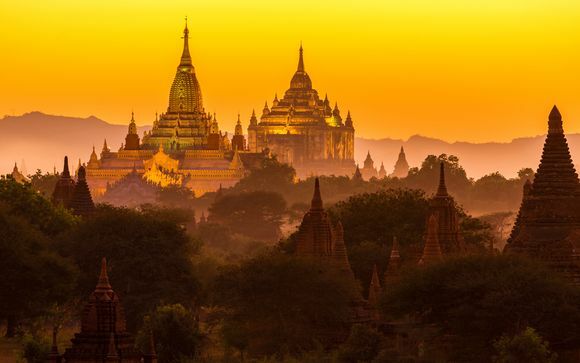 A UNESCO world heritage site, this ancient city is perfect for food and history lovers. You will be able to eat a range of traditional Malaysian food, whilst exploring some of the oldest locations in the country. With its rolling hills and long stretches of greenery, Cameron Highlands offers a picturesque location to take in the landscape and enjoy time in beautiful surroundings. Home to a large selection of tea plantations, this is the perfect trip for tea lovers. A former British colony, you'll be able to explore the home of one of Thailand's most popular tea brands and admire the stunning scenery. Choosing where to stay when you are arranging your Malaysia booking can be difficult, but fortunately, we've got a selection of hotels available. 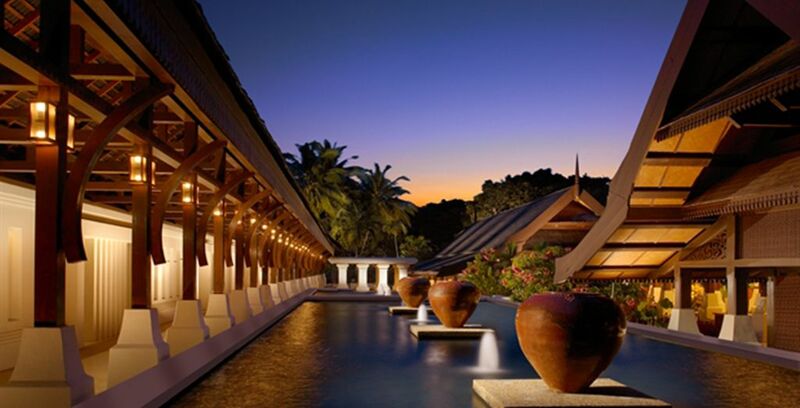 The Japamala Resort has a traditional yet modern Malaysian hotel, situated in an ideal location for those looking for a relaxing resort in tranquil surroundings. The Majestic Hotel offers you a hilltop location with a neo-classic and art deco design overlooking one of Kuala Lumpur's most recognised landmarks, the railway station. In order to enter Malaysia, your passport must be valid for six months after the date of your entrance. You are also required to fill in a disembarkation card, which you must hand to the immigration officer along with your passport. British citizens aren't required to fill in a visa for their visit, provided the stay doesn't extend beyond three months. Malaysia is home to a stunning collection of religious buildings, many offering beautiful city views. If you are visiting a place of worship, please ensure that you have removed your shoes before you enter. Malaysia's has a tropical climate, so be prepared for a range of weather. The weather is generally very warm and humid, but there can often be rain throughout the year. As Malaysia has a monsoon season, be prepared and make sure you have packed a waterproof coat as well as your warmer weather clothes. Malaysia has numerous beautiful attractions to visit, and activities to do, so ensuring you have planned your budget is vital. The average daily cost of transport, food, and excursions is around £50 a day. If you want to enjoy a drink and get yourself souvenirs, £75 a day should cover the cost of your daily expenses. Discovers our holidays to Malaysia.